It's like having a warm bath, the sea around Malta is an astonishing 30+ deg C, nearly 90 deg F and will be harming marine animals. If the sea was not particularly refreshing this weekend, it is no wonder: the surface sea temperature reached a staggering 30.1°C, according to the Physical Oceanography Research Group at the University of Malta. 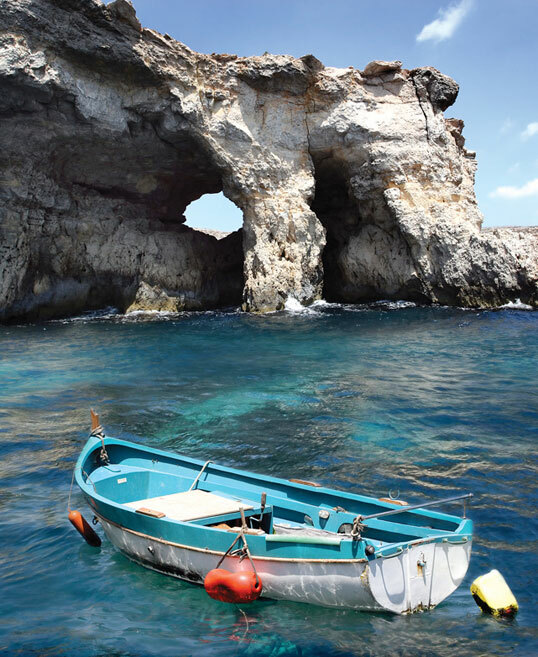 Coordinator Aldo Drago said that the surface sea temperature was high all around the Maltese Islands, reaching values well beyond 29°C and peaking up to 30.1°C in the coastal stretch of sea opposite Marsascala on Saturday in the early evening. Sea temperatures in shallower areas, ports, bays and beaches were even higher. The sea temperature measured at 3m depth in a yacht marina on the eastern coast reached close to 31°C. The highest sea temperatures are typically reached in early August each year, but are 2°C cooler than the recent values. Prof. Drago said that the mean sea surface temperature (SST) in coastal waters has been steadily increasing at a hefty average rate of close to 0.05°C per year since the late 1970s. The Physical Oceanography Research Group at the Department of Geosciences produces maps of SST around the Maltese islands as it changes during the day. These maps show how the sea temperatures change from place to place as well as in time, rising to highest values in late afternoon when the sea has accumulated the sun's radiation during the day, and cooling down by around 2°C during the night when the sea surface re-radiates part of its acquired heat energy back to the atmosphere.